TAA’s Annual Trade Show is the Association’s largest event of the year. 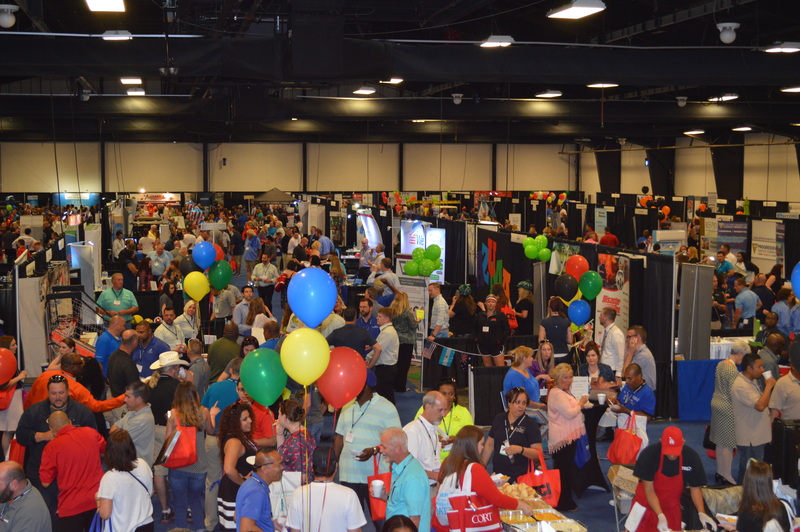 While the highlight is most definitely the over 150 Exhibiting Associate (Vendor) Member Companies, the themed show also includes food, giveaways, prizes, networking and lots of fun. Typically, over 1,200 Owner/Operators attend this highly anticipated event. Also featured is TAAEF’s Battle of the Baskets Fundraiser, benefitting the TAA/TAAEF Education Scholarship Fund.